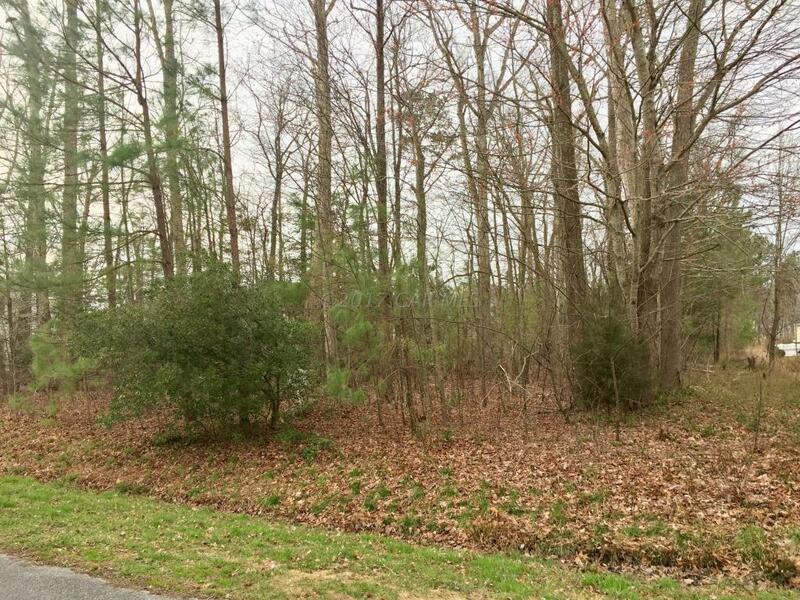 Great location to build your new home! 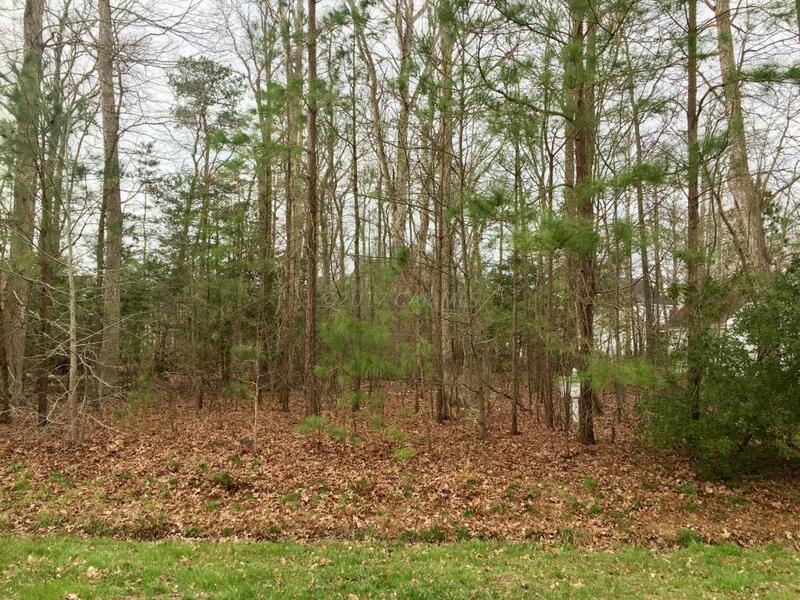 High and dry wooded lot, located in the desirable community of Colonial Village. Perfect neighborhood for families to enjoy the amenities. 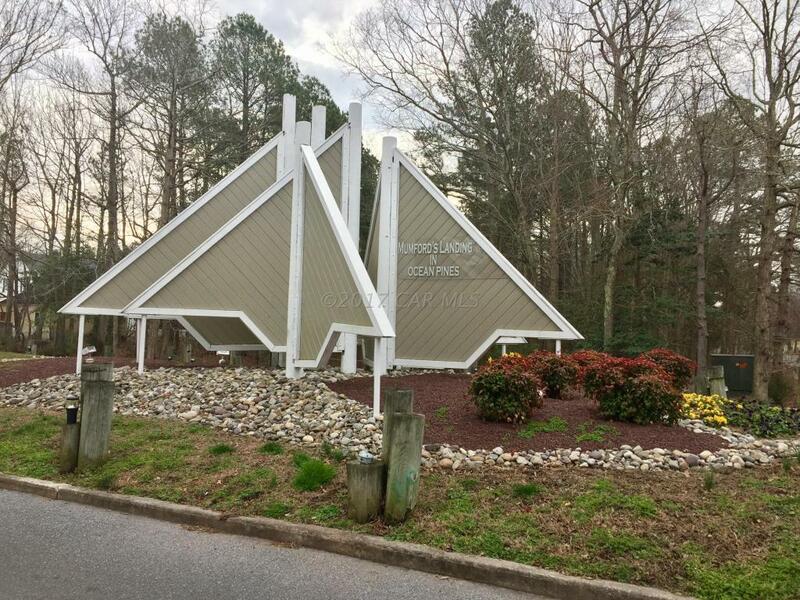 Walking distance to 2 swimming pools & the Yacht Club. The minimum gross area for 1-story homes shall be 1500 sq.ft; or 1.5-story homes - 1650 sq.ft; for 2-story homes - 2200 sq.ft. 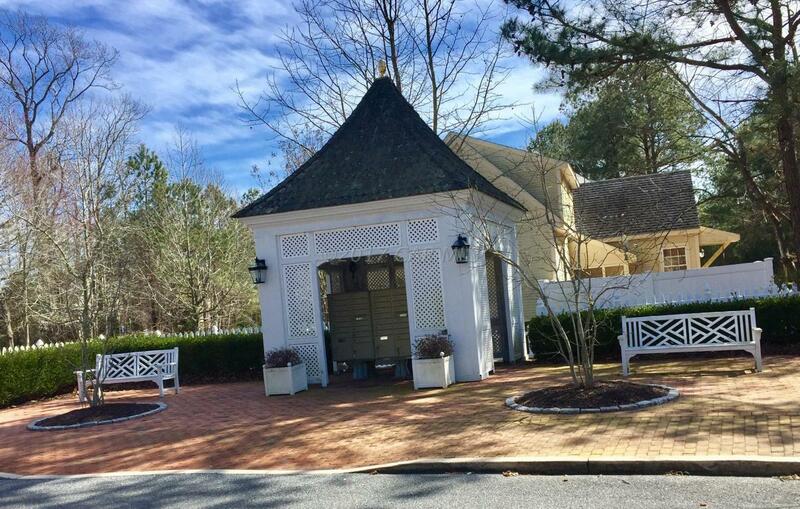 Enjoy all the community of Ocean Pines has to offer including Yacht Club and restaurant, 5 swimming pools(1 enclosed), Robert Trent Jones golf course, marina,community center, beach club,skate park, dog park, community police and fire departments. Playgrounds and athletic fields.